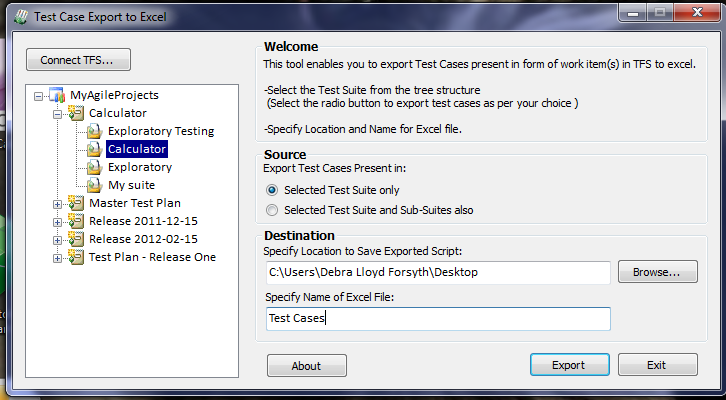 A new Visual Studio plug in SeeTest for mobile testing. You can use Visual Studio (all versions) to test real physical phones including iOS, Android, Blackberry, Windows Mobile and Symbian. This includes Windows 8 phones. Just connect your device using a standard USB cable to your computer and record tests. SeeTest auto generates a script that you can copy & paste into Visual Studio. 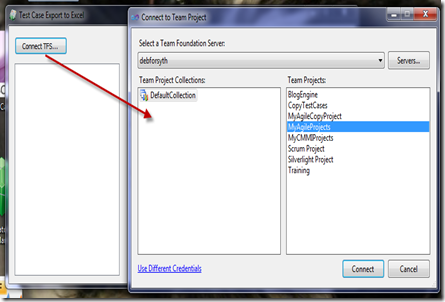 Then you can edit, run & view results in Visual Studio. Check out Charles Sterling blog all about Visual Studio & SeeTest plugin. There is a video on Charles blog that you can watch. 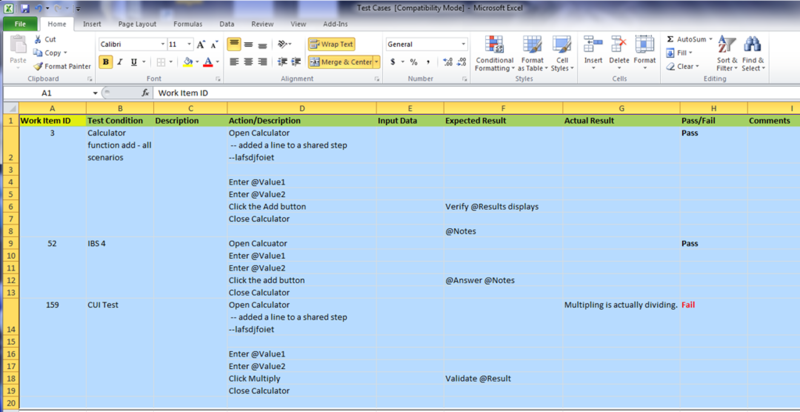 Microsoft is storyboarding the process of code coverage for manual testing. They are also looking for you to complete a quick survey on the subject. The Visual Studio ALM team are asking for our help so let’s give it to them. Click below to do the survey. This is how tools get made that we will use, thanks for helping. Microsoft TFS, Test Manager &amp; Visual Studio–Why use it? At Tech Days in Montreal a gentleman and I were chatting about Test Manager. He made a statement that I thought was well worth sharing. 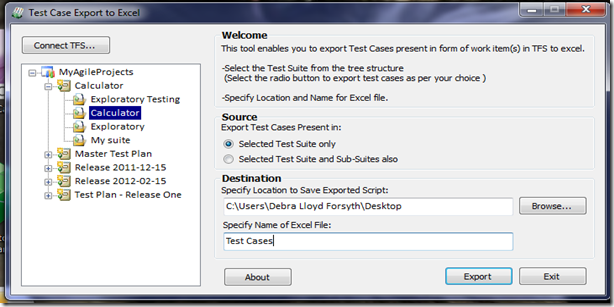 I for one have been an advocate of reducing the paperwork tester’s have been required to generate. I know there were times we spent more time documenting what we were going to do then actually doing it. Including testing! The comment was well stated and I agree Microsoft has created a great tool.